ProReferee LLC was founded in California in 2009 by Jason Sholl, an experienced soccer referee and former competitive soccer player. 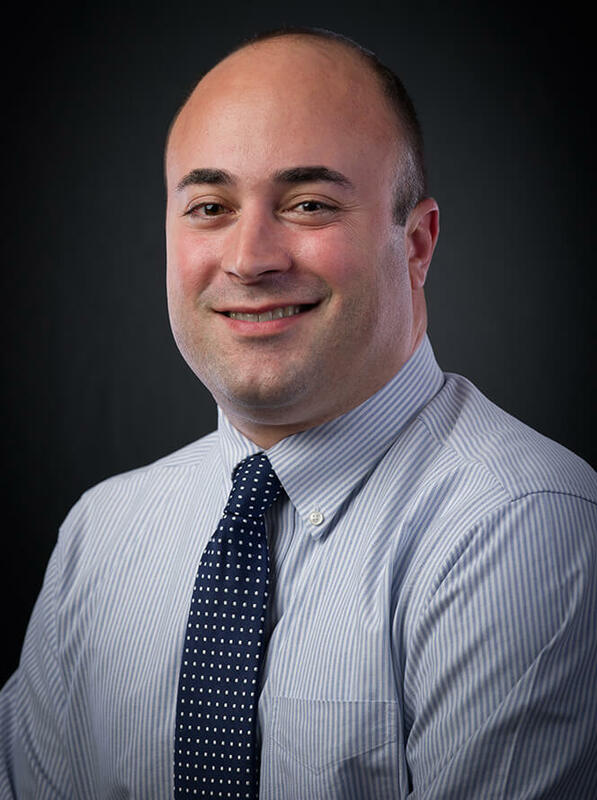 Drawing on years of officiating experience since 1994 in youth, adult, college, indoor, semi-professional and professional soccer, Jason sought to put the best training and products in the hands of fellow referees. 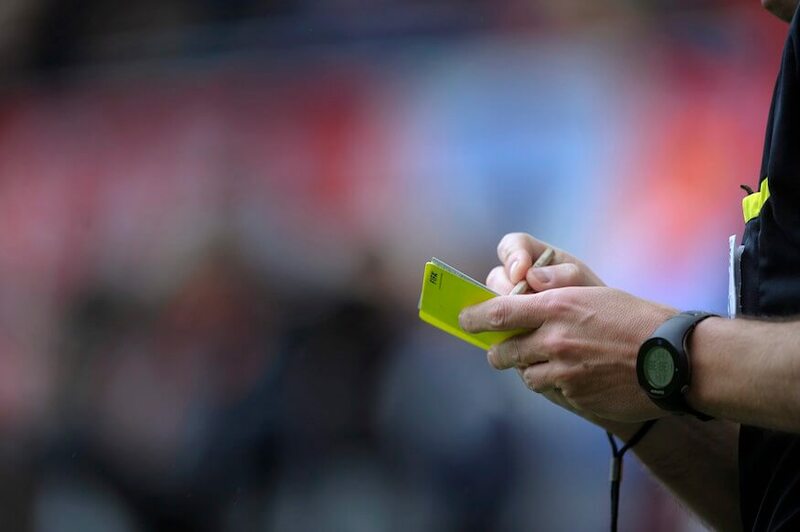 The ProReferee retail catalog includes everything for the semi-professional soccer referee: cards, whistles, uniforms, flags, bags, electronic communication products, and other accessories. Aside from its catalog, ProReferee also provides warranty service and support for its products. All equipment is guaranteed from manufacturer defect for the first 100 days. Electronic products carry a 1-year battery warranty and 2-year product warranty. ProReferee acts as the service gateway to diagnose or repair items under warranty and exchanges qualified items for replacement with the manufacturer. Basic issues are resolved through a support knowledge base while complex issues such as battery problems, display defects, metal corrosion, and electronic malfunctions require a return merchandise authorization. Our website is secure for online payments using SSL and with the McAfee Secure Protection Guarantee. We highly value the security of our customers and earning your trust with our business. We go a step further than other companies by offering all customers $100,000 Identity Protection with McAfee. Customers receive this benefit after competing a new order. Our agents try to answer all support tickets within 1 business day. We are located in San Jose, California with inventory fulfilled from a private warehouse. All orders are dispatched within 1-2 business days, with a majority of orders sent the same business day before 2:00pm. We are working on building a new Silicon Valley retail location in 2017 and can't wait to offer walk-in customers the opportunity to see us in person.